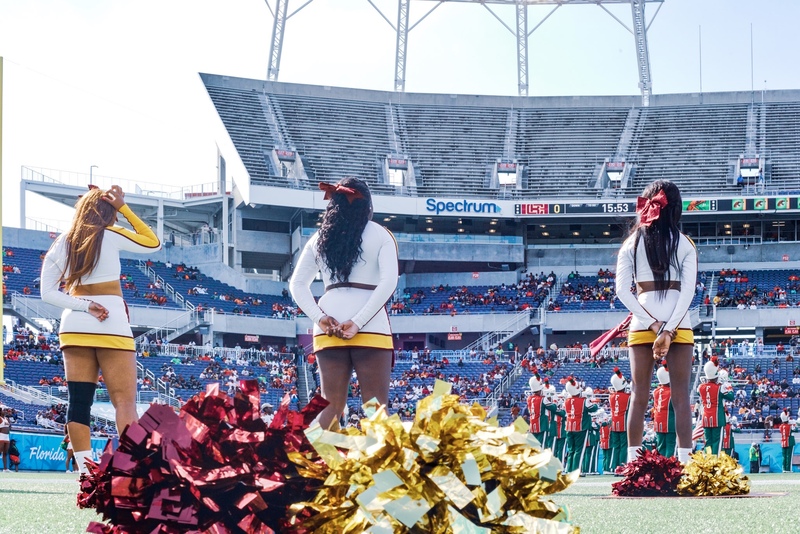 DAYTONA BECH, Fla. – Lynn W. Thompson, Bethune-Cookman University Vice President of Intercollegiate Athletics, today announced the departure of long-term Assistant Athletic Director for Communications, Bryan Harvey from the BCU staff. Harvey, who will be leaving the Wildcats Athletics program effective February 28, 2019, is set to accept an opportunity to work in the world of professional soccer – his lifelong passion. 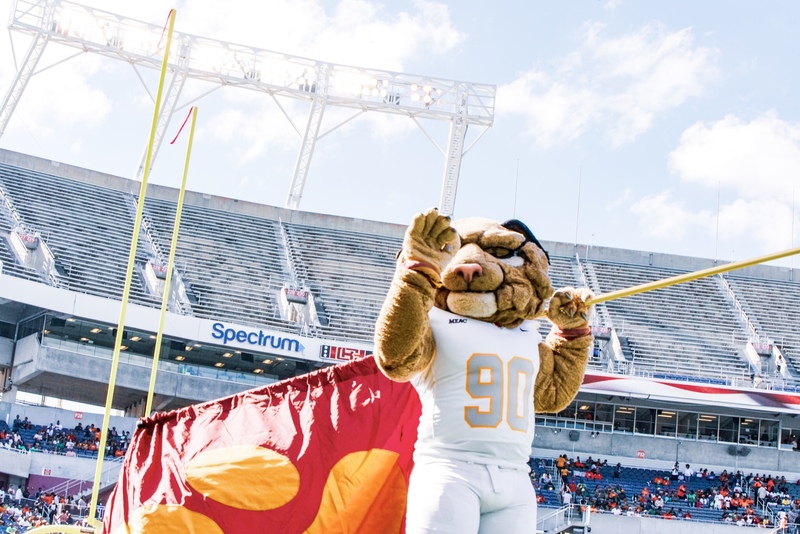 Harvey, who has served in this role since 2012, played a major role in the development of BCU’s highly respected multi-media and full service office of athletic communications. His vision and energy was a platform for the growth of new areas in the department such as the Office of New Media, athletic marketing and a strategic emphasis on both social media and a new website with content, attractive graphics and video archives easily reachable by fans and supporters. Bryan Harvey also used his voice on many of the university multimedia projects and served on the creative team for many of its award-winning projects produced by the highly-acclaimed CatEye Network. Harvey has solid roots in Daytona Beach and the BCU community as he served three years as Director of Sports Information from 2005-08. 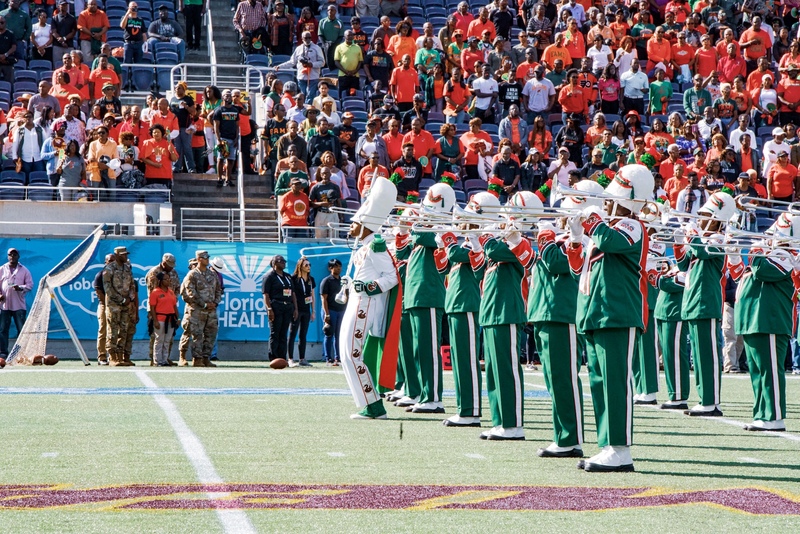 He joined the staff at the University of Miami and worked in Coral Gables from 2008-2011, and returned back to BCU as the Assistant Athletic Director for Communications in September 2012. During his two stints in Daytona Beach, Harvey has virtually done it all. 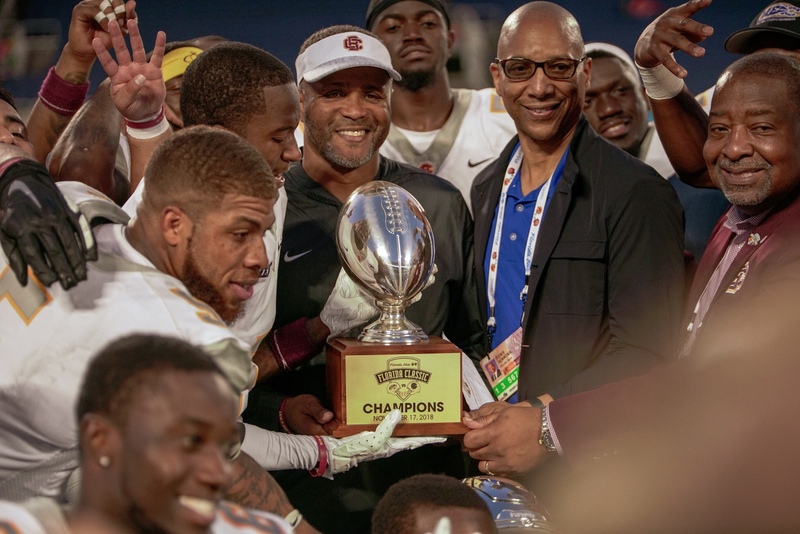 He has been behind the scenes coordinating media relations for all of the 17 sports in the Wildcats Athletics program, and even in front of the camera and the microphone – whether on TV or radio calling the action on BCU games or coach’s shows. His talent allows him to do that and more. 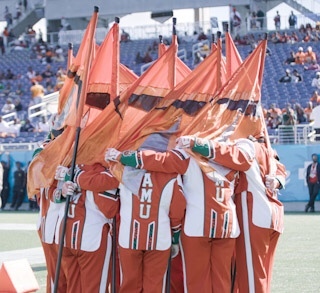 While at Miami, he worked as an assistant communications director in the Department of Athletics with a variety of sports, including serving as the primary contact for the nationally-renowned Hurricanes baseball team under the direction of legendary head coach Jim Morris. 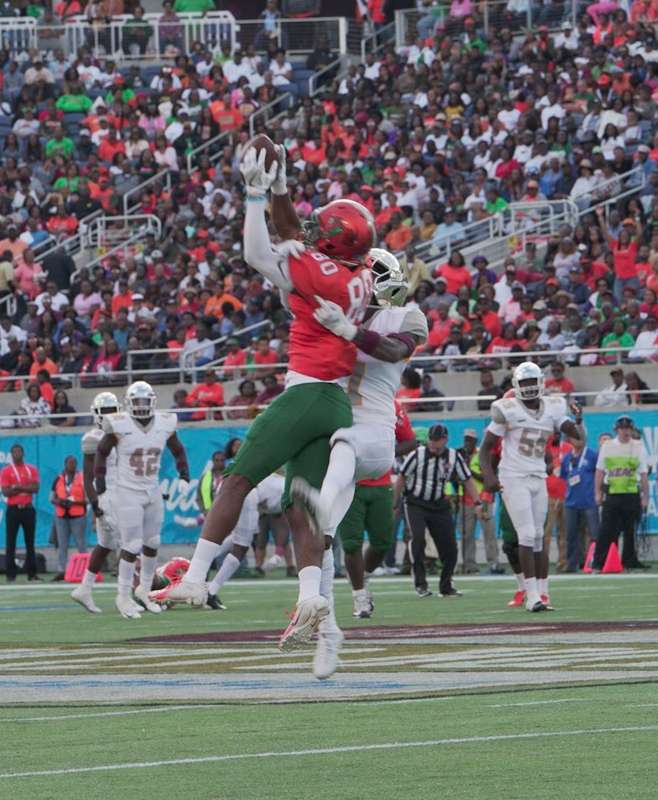 He also served as the primary contact all four years for the nationally-ranked Hurricanes volleyball team and secondary contact for football and men’s basketball. In 2009, while at Miami, Harvey was selected as the NCAA Division I East Region Sports Information Director of the Year for women’s volleyball. 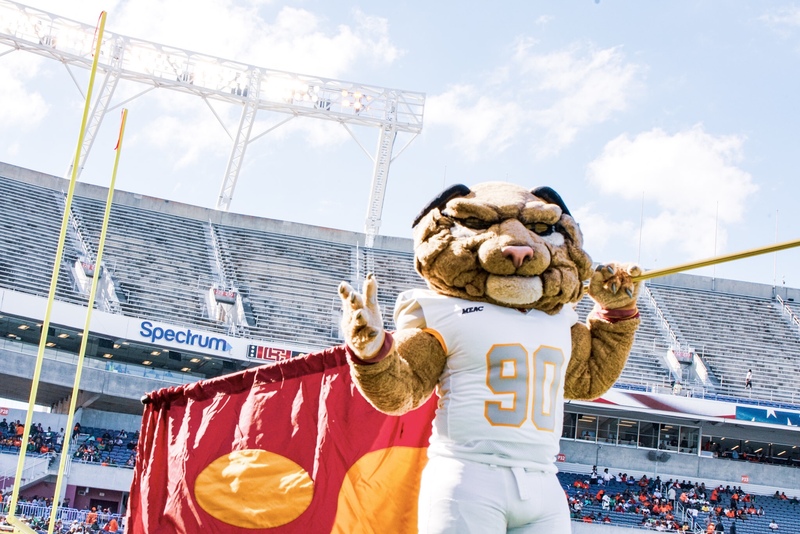 At BCU, in addition to maintaining the day-to-day operations of the Office of Athletic Communications, Harvey also served as Licensing and Vending Coordinator for the Wildcats athletic department. As a member of the senior management team in athletics, Harvey worked directly with the head coaches in a variety of roles ranging from scheduling to media relations and creative projects, and his input and creativity was invaluable to each program. A native of Winston-Salem, North Carolina, just before coming to BCU, Harvey spent three years as the Assistant Sports Information Director at Hampton University in Hampton, Virginia. While at HU, he served as the primary contact for all women’s sports, as well as men’s tennis and coed sailing. Bryan Harvey is a 2001 graduate of North Carolina Central University in Durham, North Carolina, earning a degree in English with a concentration in Media Communications. He worked four years as a student-assistant within the Office of Sports Information, contributing greatly with the creation and publication of the CoSIDA (College Sports Information Directors of America) award-winning 2001 NCCU Football media guide. Apart from Sports Information at NCCU, Harvey also worked with the campus radio station hosting a weekly radio call-in sports show Three Big Mouths on Sports. The sports show rave was an instant hit, and eventually was moved into a primetime spot with a separate telephone operator to handle incoming calls. He also served as the play-by-play announcer for all NCCU men’s and women’s home basketball games. In other duties around the world of athletics, Harvey has enjoyed volunteering his time with sports teams on minor league circuits of professional football. He served as the official statistician at all home games for the Daytona Thunder of the World Indoor Football League (WIFL) from 2006-08. He served in the same capacity with the Norfolk Nighthawks of the Arena Football League 2 in the summer of 2002. 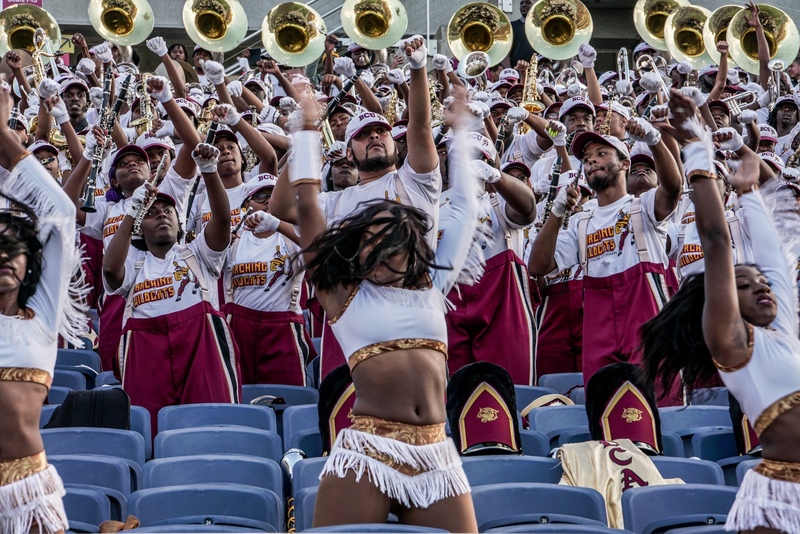 The last ESPN/The Undefeated HBCU Band Rankings of the season have Bethune-Cookman and Miles as the top two bands in the Division I and Division II rankings. 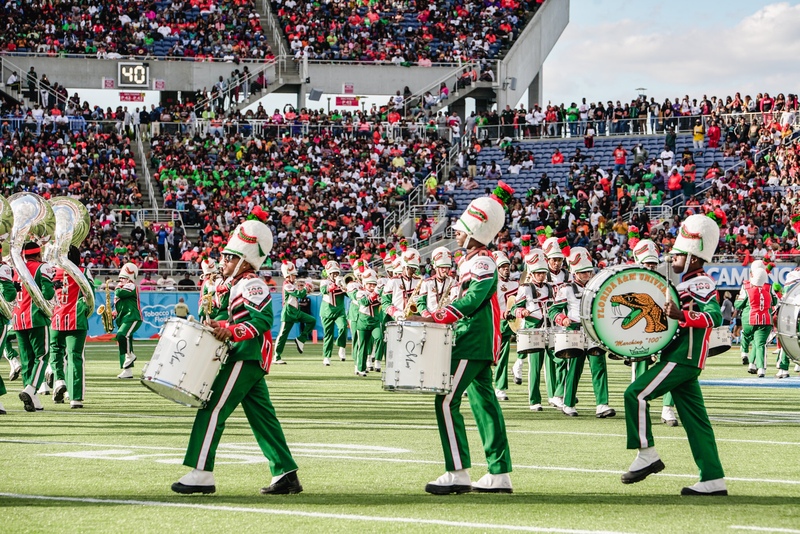 Congratulations to the bands and their schools for the hard work, dedication, precision and music that they’ve given us this season. 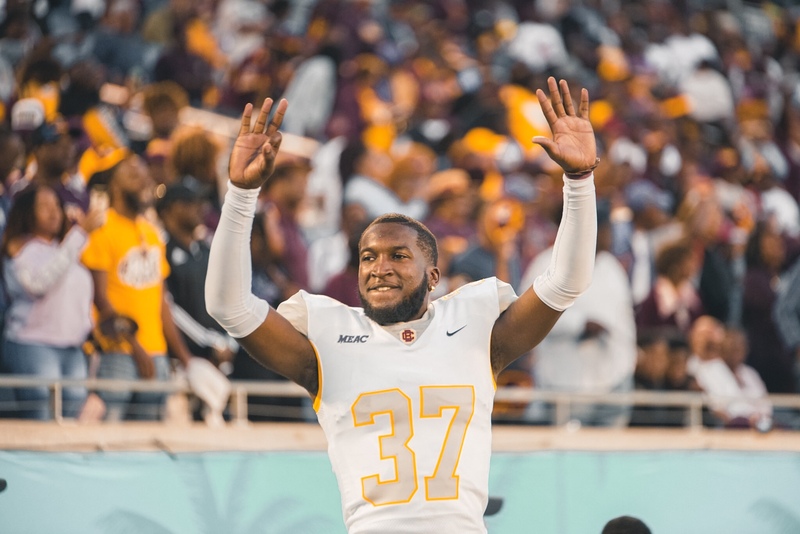 DAYTONA BEACH, Fla. – Bethune-Cookman kick return specialist Jimmie Robinson was named to the STATS FCS All-America Team, announced Tuesday afternoon. 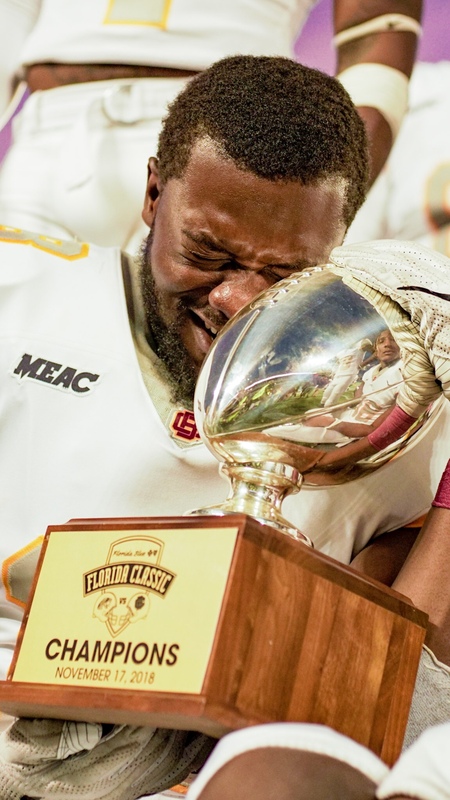 Jimmie Robinson, a 5-8, 162-pound senior from Palm Coast, Florida, transferred into the BCU program from Mercer. 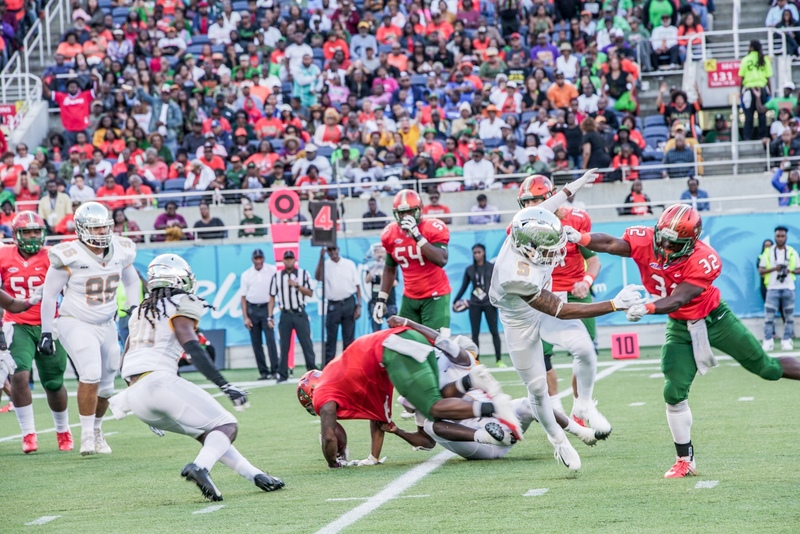 The Palm Coast High alum was named as a STATS FCS Third-Team All-America performer as a kick returner. 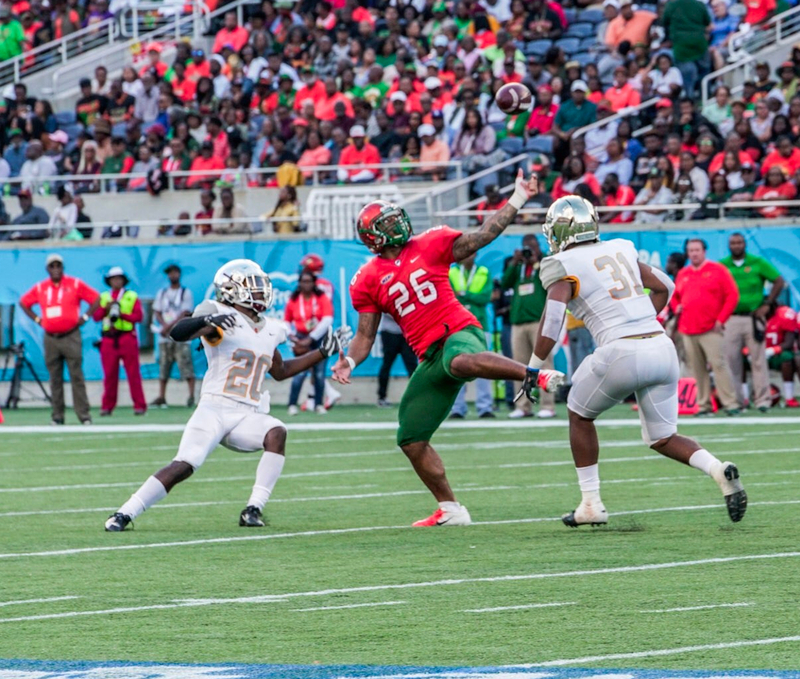 In November, Robinson – one of the most electrifying kick returners in the nation, was selected as a Mid-Eastern Athletic Conference (MEAC) all-league second team member as a kick returner. Robinson currently sits tied for second in the country in kickoff return touchdowns (3), as well as third in kickoff return yards (730 / 33.2 ypr). 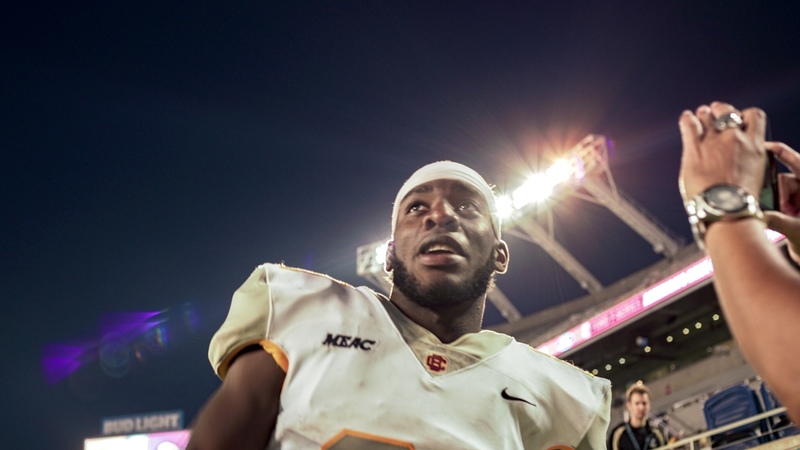 He netted his first career 100-yard kickoff return for touchdown against North Carolina Central. 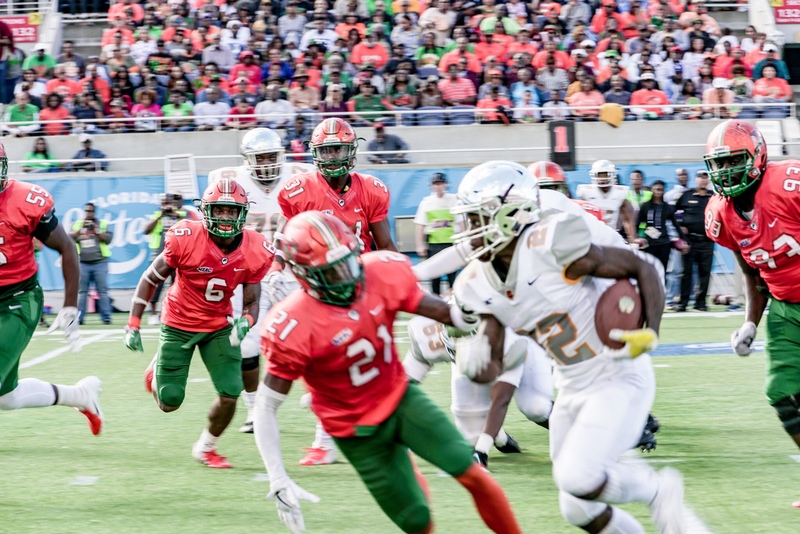 Robinson went on to set a school record with 202 kickoff return yards and two touchdowns against Howard in the 35th Circle City Classic in Indianapolis. 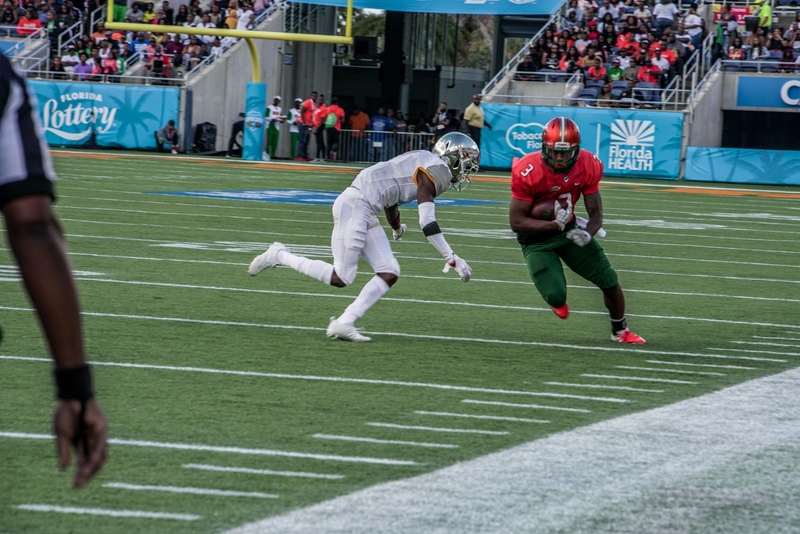 Additionally, Robinson led the MEAC during the regular season in all-purpose yards (126 y/g) and finished sixth in scoring (68 pts). 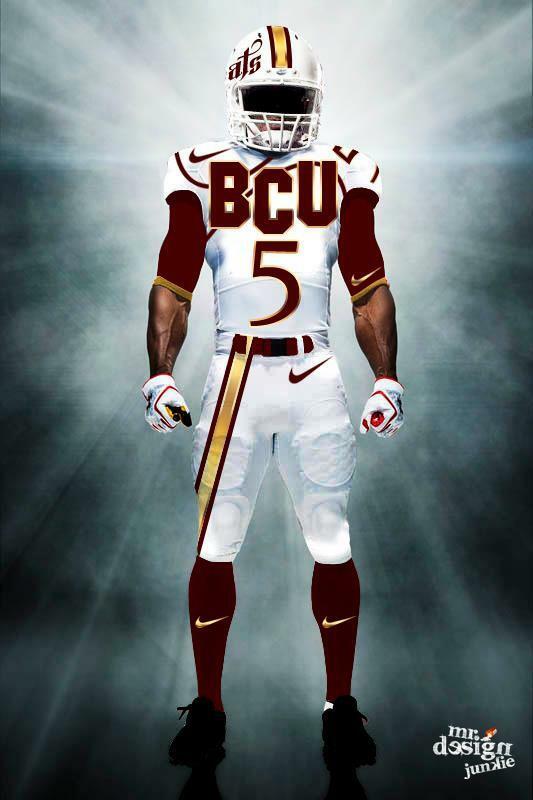 Story courtesy of BCU Athletics! For those of us who were raised in decent homes, you can quote at least half a dozen proverbs and wise-sayings you heard on a recurring basis. The purpose behind these truisms were to impart wisdom you could apply that would help you minimize your disappointments and frustrations in life. Unfortunately I violated one of these valuable axioms when I posed the question Who Are We just before the kickoff to the 2018 season. You see my mama always told me “boy don’t ask a question you’re not prepared to hear the answer to!” Yet before the season I asked the question anyway…Who Are We? I knew the answer before asking but I chose to close my eyes real tight and wish really hard that I would receive an answer different than the obvious. Then the season kicked off and after two-thirds of the way through, the answer is screaming at me louder than Jack Nicholas in ‘A Few Good Men’. 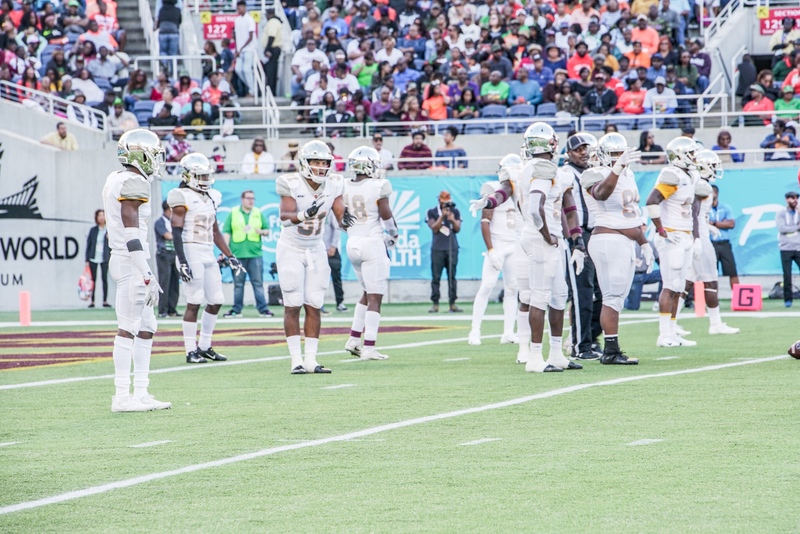 The truth is at this point of the 2018 season and at this point in head coach Terry Sims tenure, Bethune-Cookman is a middle of the road MEAC team. If you think differently, you are naïve, delusional and/or just plain wrong. Don’t misquote me, the Wildcats are not a bad team. They still have enough talent on both sides of the ball to give anyone in this conference a headache. However, they certainly are not an elite team. They play the type of game that allow lower rung teams to hang around in contests until very late on and they sometimes get blown out of contests their talent level should cause them to be more competitive in. (Think Tennessee State and North Carolina A&T). 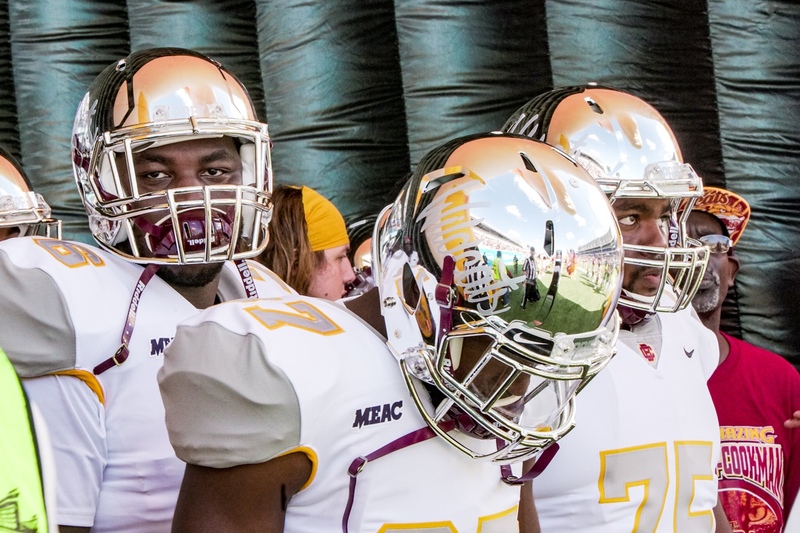 …not good enough to be a late season contender for the MEAC crown. 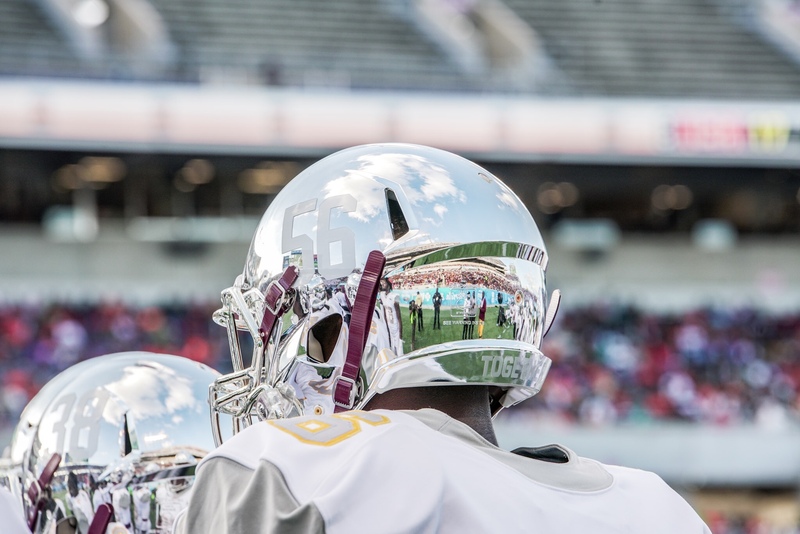 Take Saturday’s 35-10 defeat to the Aggies as the measuring stick. 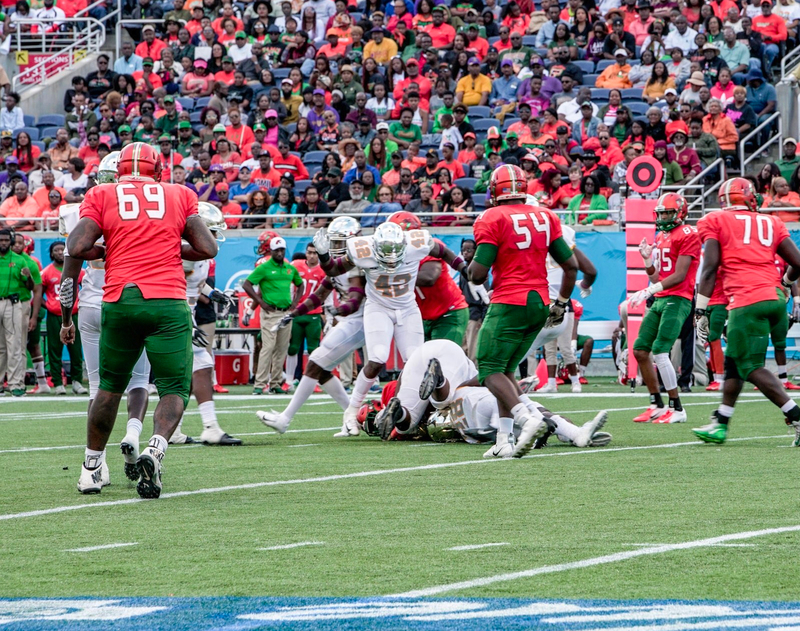 The loss marked the 4th defeat in four years against A&T. Coach Sims was asked what needed to be done to narrow the chasm between the Wildcats and Aggies to which Sims replied “the gap is not that wide as far as I am concerned.” Sure the Wildcats woulda, coulda and shouda won the matchups in 2015, ’16 and ’17. The fact is they did not. 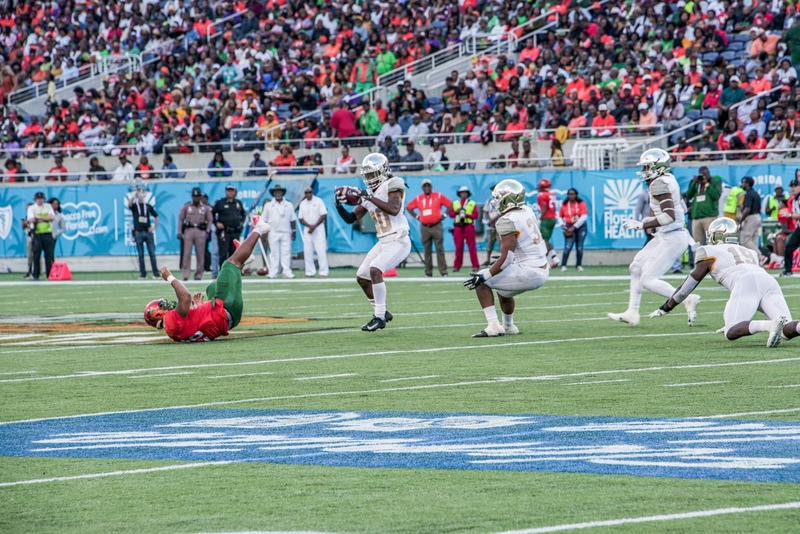 North Carolina A&T made the plays that led to victory. 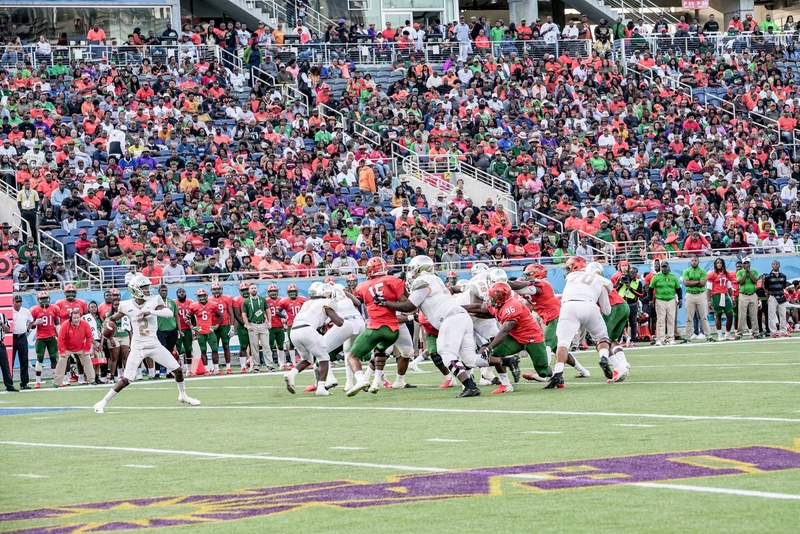 Last Saturday, they were two steps ahead of Bethune in every phase of the game. 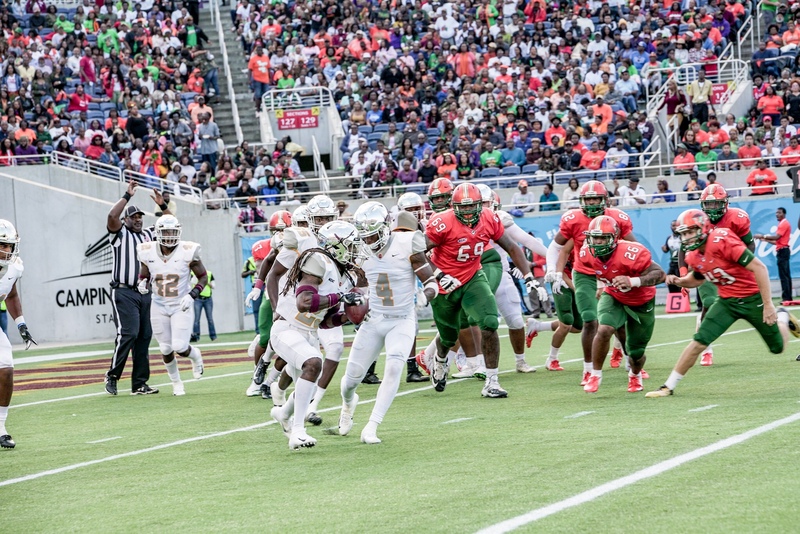 It shows the distance A&T have created between themselves and BCU since 2015. 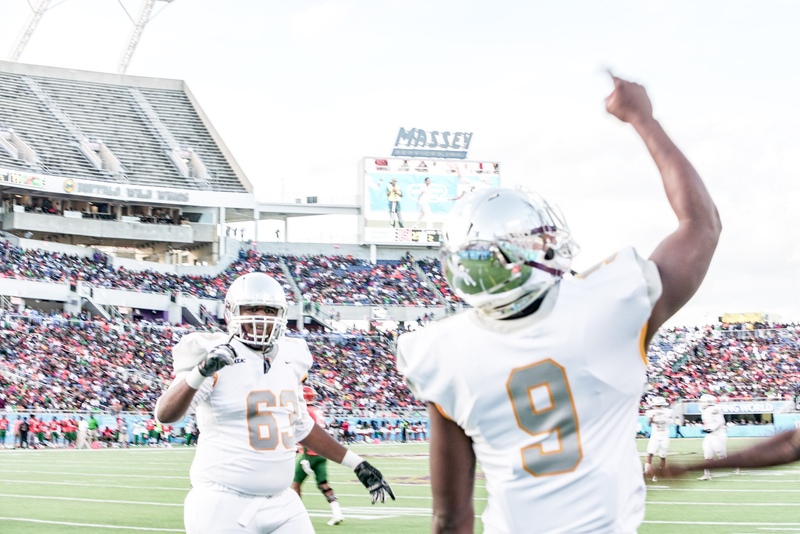 NCA&T have a multitude of quality wins in that timeframe including wins over 3 FBS schools (Kent State, Eastern Carolina and Charlotte) as well as a host of FCS foes including Top 25 teams like Jacksonville State and Grambling St. During that same timeframe, the Wildcats have one quality win over a good Grambling State in 2015…two if you count the win over 6-5 SE Louisiana last season but that is a stretch. 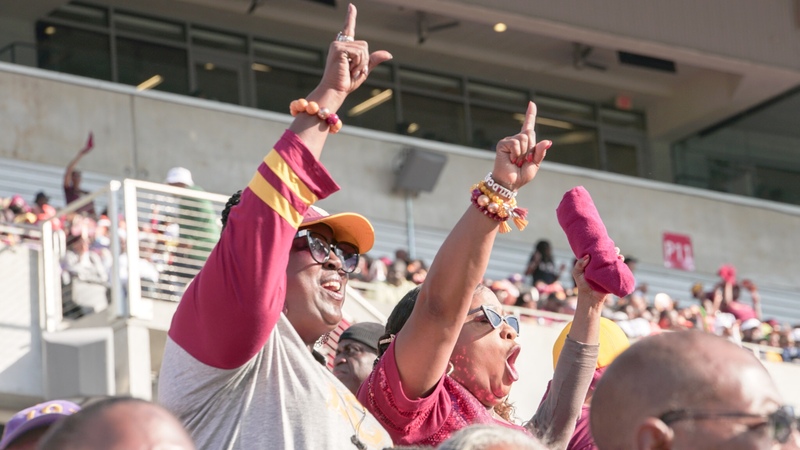 The point is last week’s contest against NCA&T was a reminder of the power shift in the MEAC but it was also a measuring stick of who BCU were, who they are and who they would like to become again. 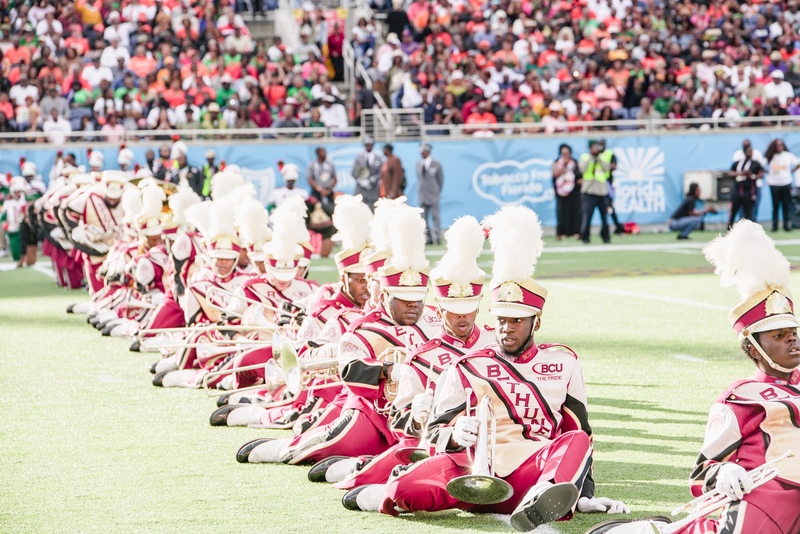 I want the MEAC crown to return to Daytona and flow through ‘Da Beach’ each season. The players and coaches are not afforded the luxury of hope though. They are measured by performance and perform they must in the last third of the season. Not because a championship is on the line but simply to save the season. It is not out of the realm of possibility that the Wildcats could fail to reach .500 this year; or dare I say, fall in the Florida Classic. That’s sacrilegious I know but the Wildcats currently sit at 4-4 and they only have 3 winnable games remaining. 7-5 is attainable and still respectable. Anything less than that is a disappointment in my opinion. Reaching 7-5 will be no easy feat when you consider the Wildcats will not have a bye week this season due to the late addition of Nebraska. To compound matters, starting quarterback Arkevious Williams has been the engine that makes the Wildcats go offensively. He suffered a leg injury in Saturday’s contest and we have yet to hear an official diagnosis on the injury. Here’s to a speedy recover to Arkevious and strong finish for the Wildcats. The cascading colors of fall foliage are just starting to approach their crowning in the Mid-Eastern United States. Concurrently, the true contenders for the Mid-Eastern Athletic crown are just starting to approach the point of the season where they must show their true colors or risk falling by the wayside. A quick glance at the MEAC standings through Week Six shockingly reveals Florida A&M as the lone unblemished team in conference play. 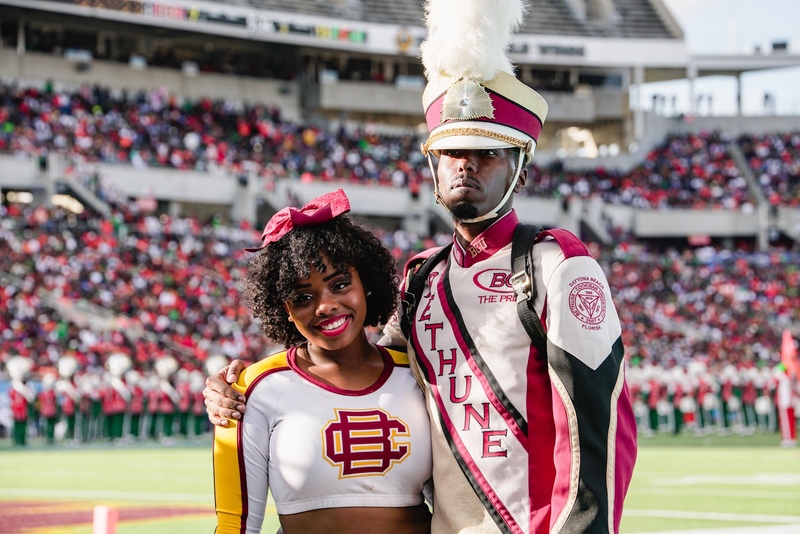 Six teams, including Bethune-Cookman, find themselves adorned with 1-1 records and tied for second. 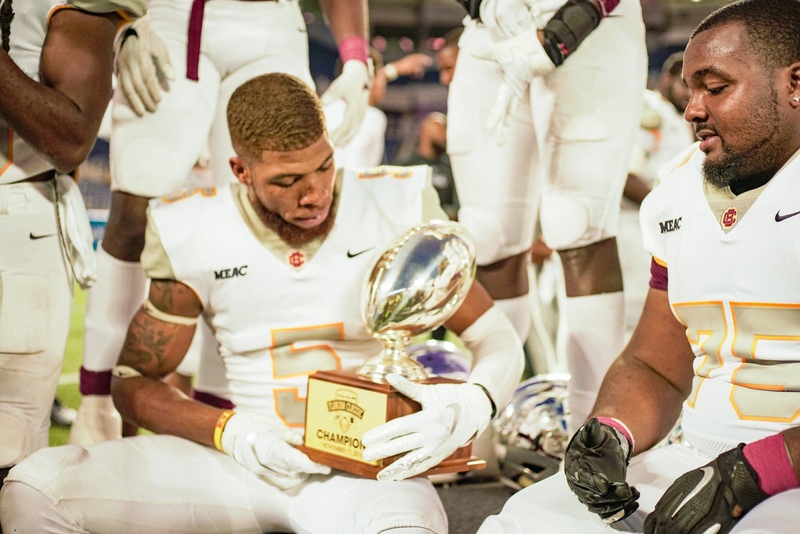 BCU is 3-3 overall at the midpoint but the road is still wide open for Terry Sims and his squad to reach their goal of securing a berth in the Air Force Reserve Celebration Bowl on Saturday, December 15th at Mercedes-Benz Stadium in Atlanta. 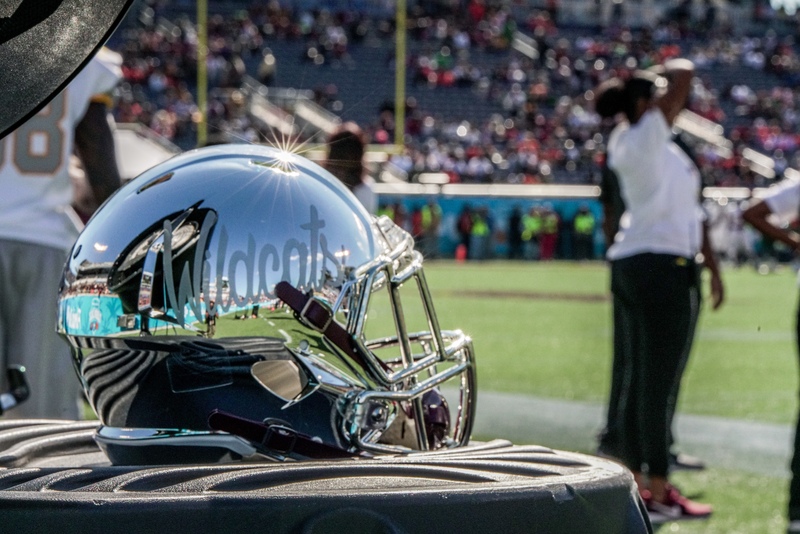 The Wildcats face 5 of the conference’s top 7 teams between now and the end of the season beginning with this weekend’s matchup against South Carolina State in Orangeburg. And since we are at the midpoint, we may as well hand out a few grades and highlight a few noteworthy items we have witnessed through the first six weeks. 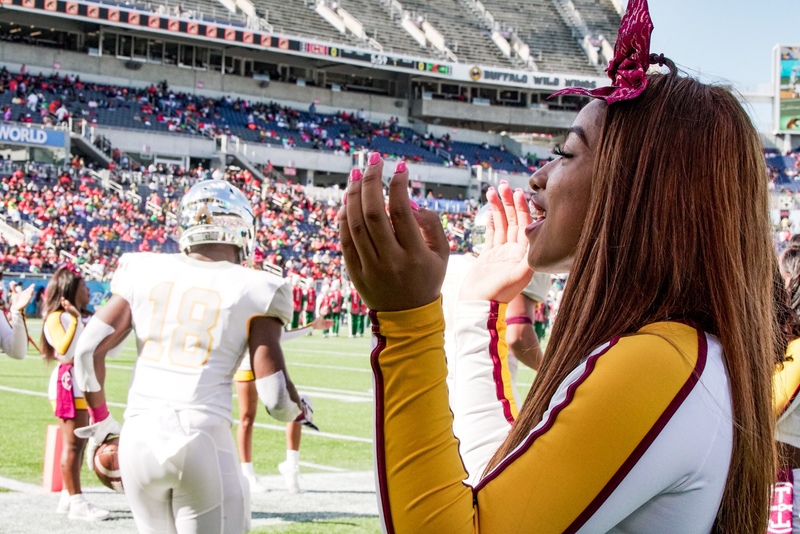 The Good– Cookman boasts the MEAC’s top scoring offense (36.8 ppg) and second leading total offense (393.3 ypg). The offense was expected to struggle early but they have been a refreshing revelation in the first half of the season. Junior quarterback Arkevious Williams has been as good as any QB in the league sporting a MEAC best 155.2 passing efficiency. The 6’2” signal caller from Madison, Florida, who is enjoying his first season as the full time starter, has had plenty of help leading the Cats offense. 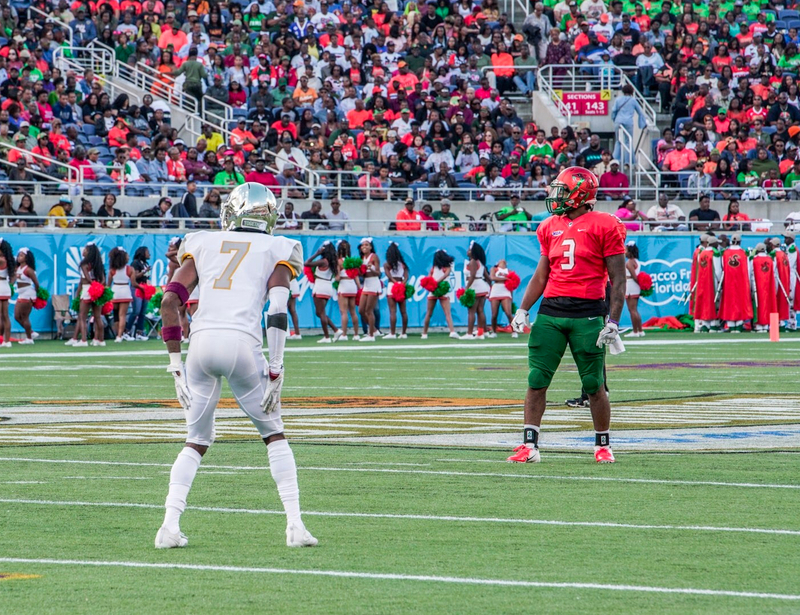 Keavon Mitchell is living up to expectations and heads a very good group of receivers. Mitchell has proven his mettle as both a reliable target man and a playmaker. 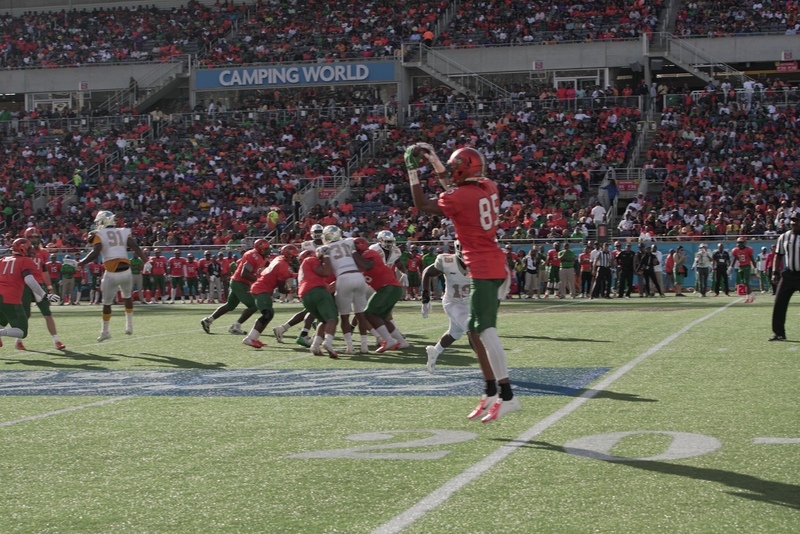 Malique Jackson, Jonathon Thomas, and Jimmie Robinson are also regular contributors in the passing game. The Not So Good— We fully understand stats can sometimes be misleading but if we use them as a justification for praise, they should also be used a barometer of what needs to be addressed. 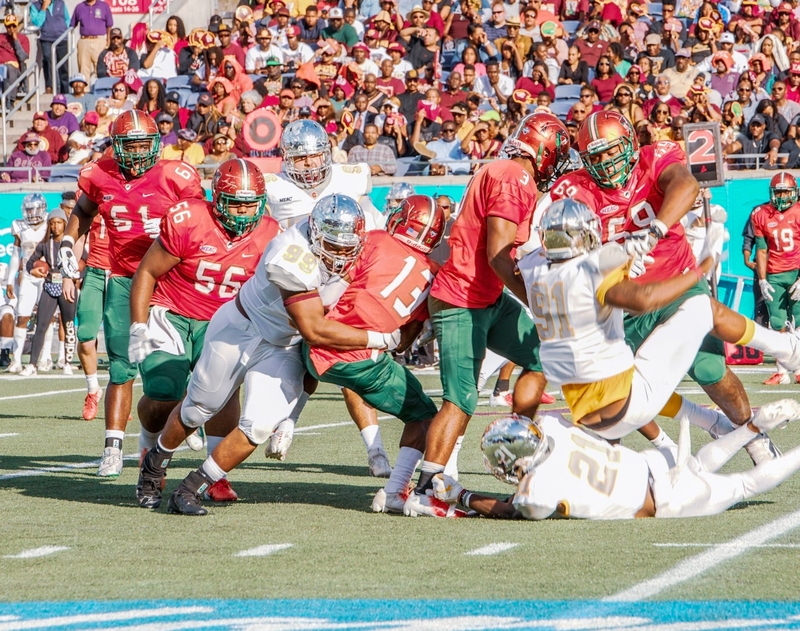 The BCU rushing attack has improved as the season progressed but an honest assessment of the ground game yields unspectacular ratings. We have yet to see the ground game dominate or even product a 100 yard rusher this season. The offensive line is improving but to this point, they are better pass blockers than run blockers and still a work in progress. 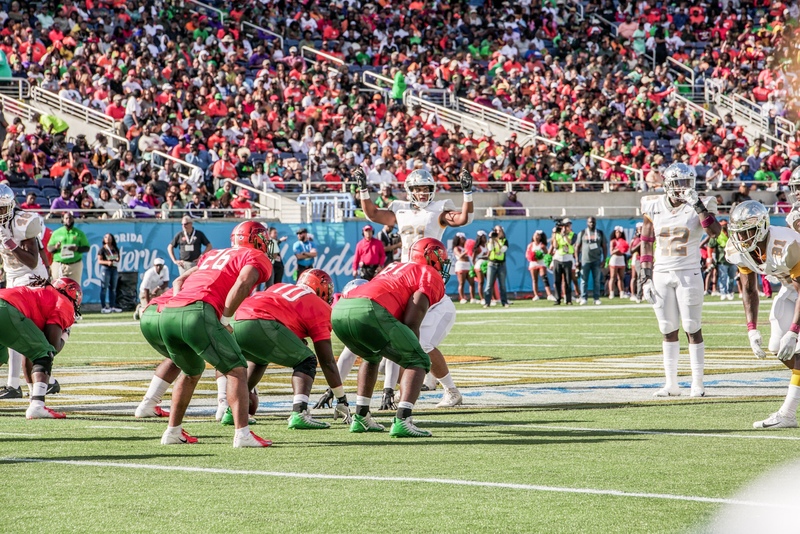 Quarterback keepers on broken plays have proven to be the most effective part of the run attack. Offensive coordinator Allen Suber must find a way to get more consistency out of the rushing attack in October and November if the Cats are to find their way to Atlanta. 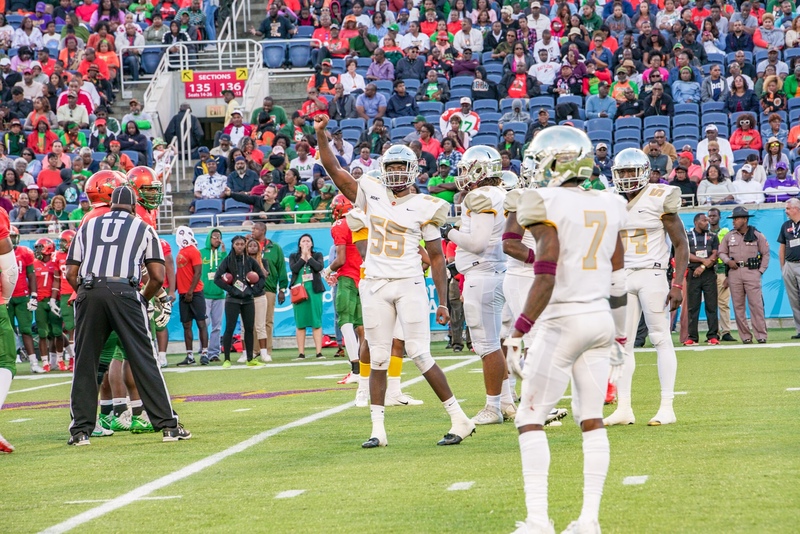 The Good— Marques Ford (DE), Marquis Hendrix (LB), Elliott Miller (CB) and Kennedy N’Dukwe (S) have all been outstanding on defense. Ford leads the team in sacks (6) and tackles for loss (7.5) while Hendrix is the team leader in total tackles (43) and interceptions (2). Elliott and N’Dukwe patrol the backend of the defense and have come up with one big play after another through the first six game. 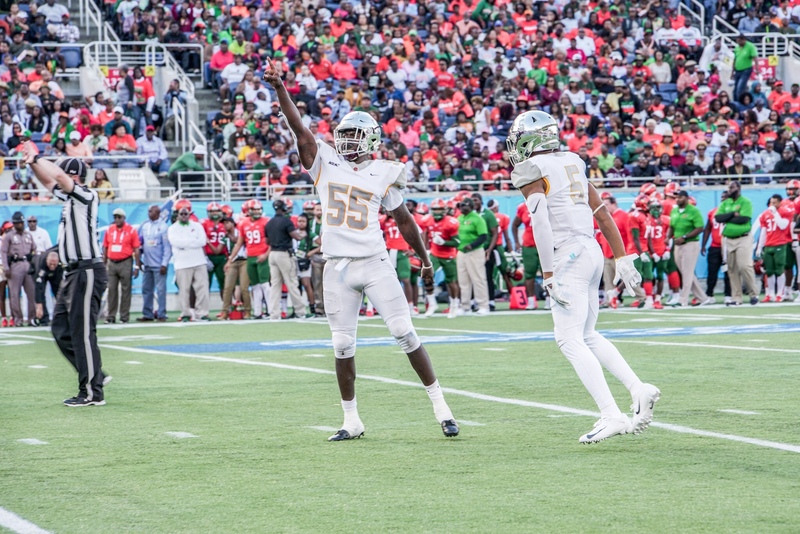 Although the Cats have enjoyed very good individual performances from these and other defensive stars, like Todney Evans against Mississippi Valley, they remain in the middle of the pack in most defensive categories. 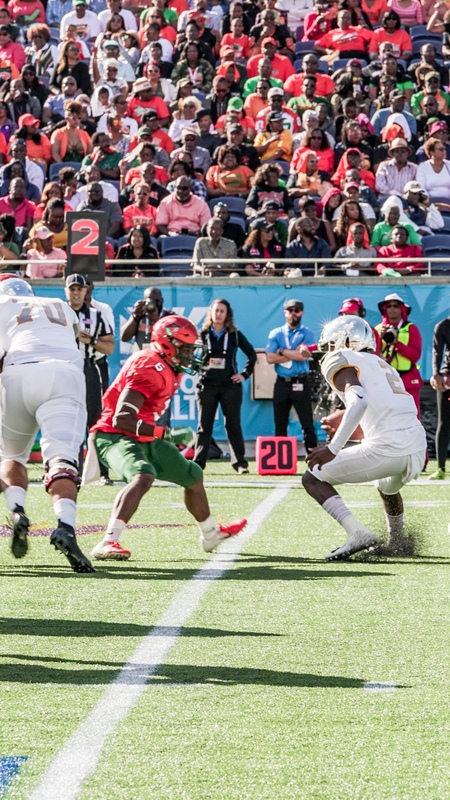 Most significantly, BCU is giving up over 31 points a game and three of the team’s six opponents were Virginia-Lynchburg, Savannah State and Mississippi Valley State. 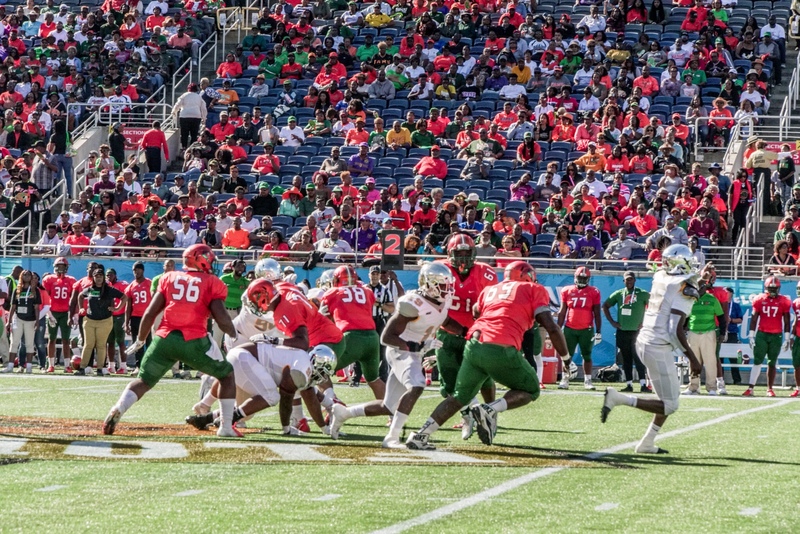 HBCU pundits and the Wildcat coaching staff alike predicted the Wildcat D would need to carry the team until the offense gained its footing. Things have proven to be just the opposite. 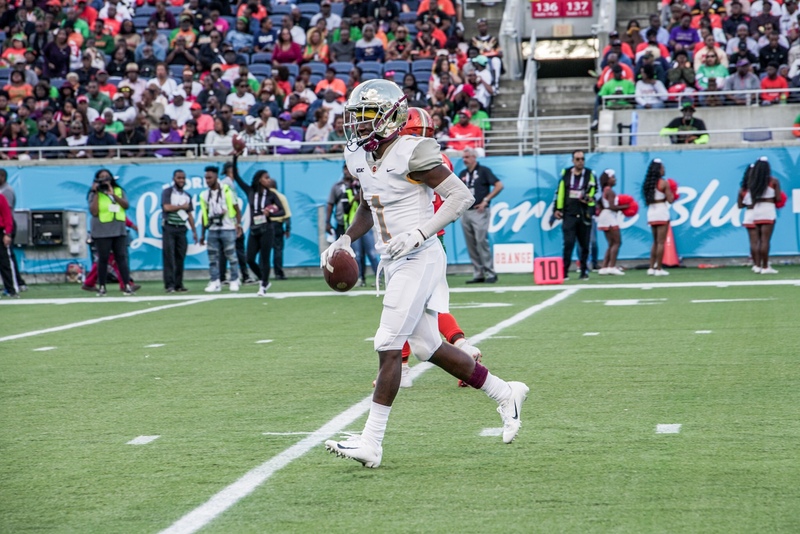 There is no doubt BCU is loaded with talent on the defensive side of the ball; now it is time the production catches up. 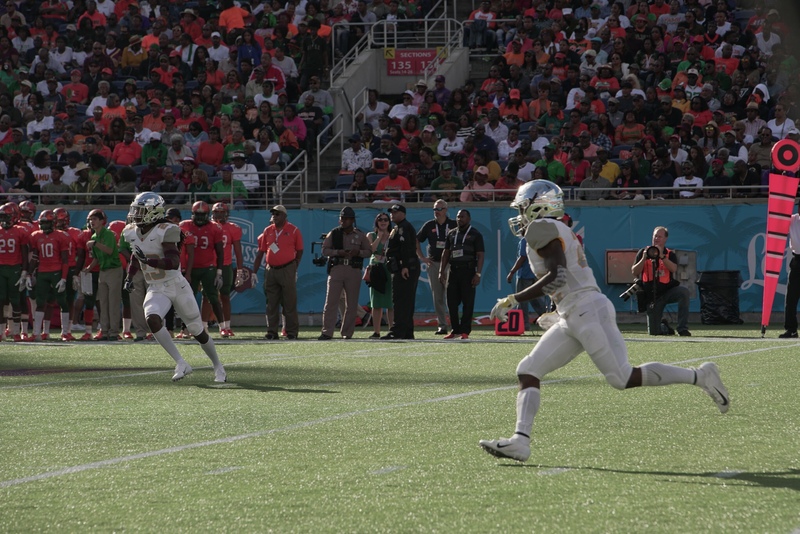 With special thanks to Flagler Palm Coast products, Jimmie Robinson and Que’shaun Byrd, the Wildcats have 3 kickoff return touchdowns this season. 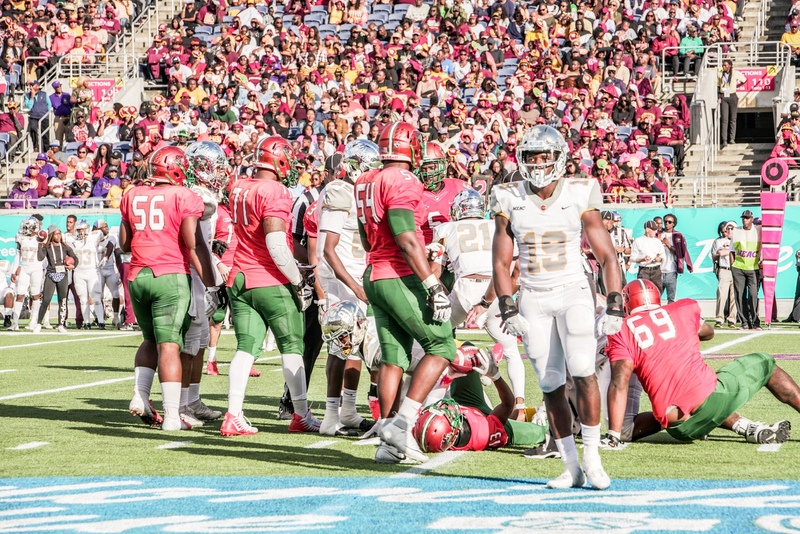 To give you some perspective of how big of a deal that is, prior to Byrd’s 88 yard KR against Virginia-Lynchburg and Robinson’s 94 and 99 yard kick returns against Howard, BCU’s last kickoff return for a touchdown was taken to the house by Eddie Poole in 2010. Usher’s “There Go My Baby” was the #1 song in the land in 2010. The kicking game has also been good for the Wildcats. 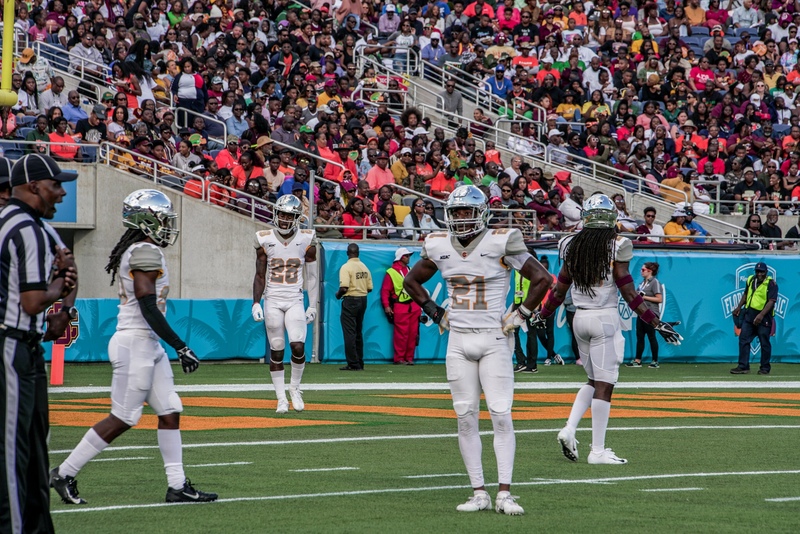 The one area you would like to see BCU improve on special teams is in their kickoff coverage. The Cats still yield more yards than you would like on kickoff coverage. After six games, the team sits at 3-3. There has been some good coaching (see the special teams blurb above), some alright coaching and some forgettable moments for Sims and his staff. Tennessee State was very much a forgettable moment. The Tigers outplayed and outcoached the Wildcats in every facet of the game in the season opener. 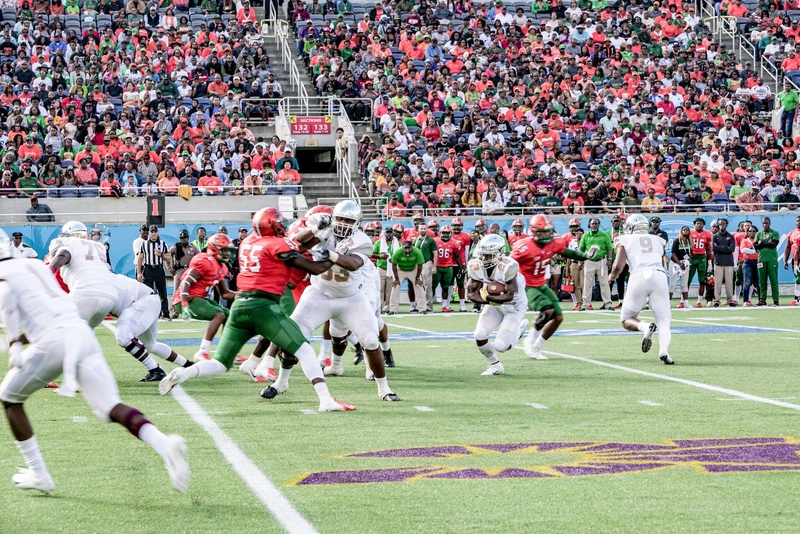 BCU is a completely different team now but someone has to own the team’s lack of performance against TSU. We credit the coaching staff for not losing the team after the disastrous 34-3 shellacking on opening weekend. Allen Suber and the offensive coaches deserve credit for the offensive production through this juncture of the season. 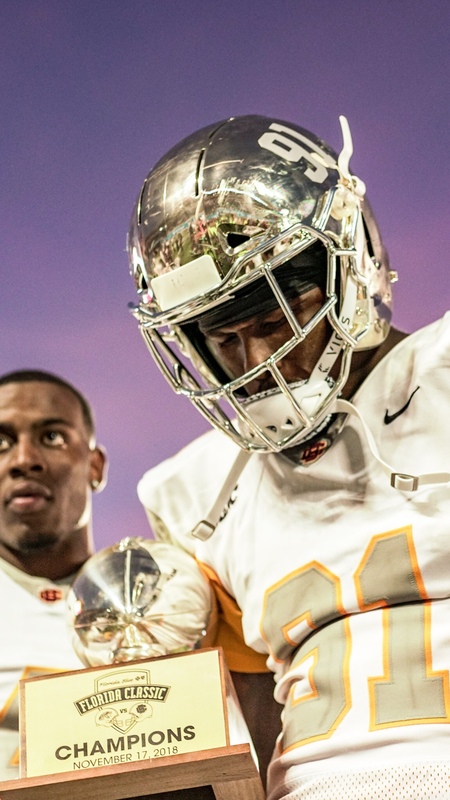 We also think fans are well within their rights to expect more from Yogi Jones and the defensive coaches for that side of the ball not playing up to expectations or their overall talent level. Overall the coaching has been average. 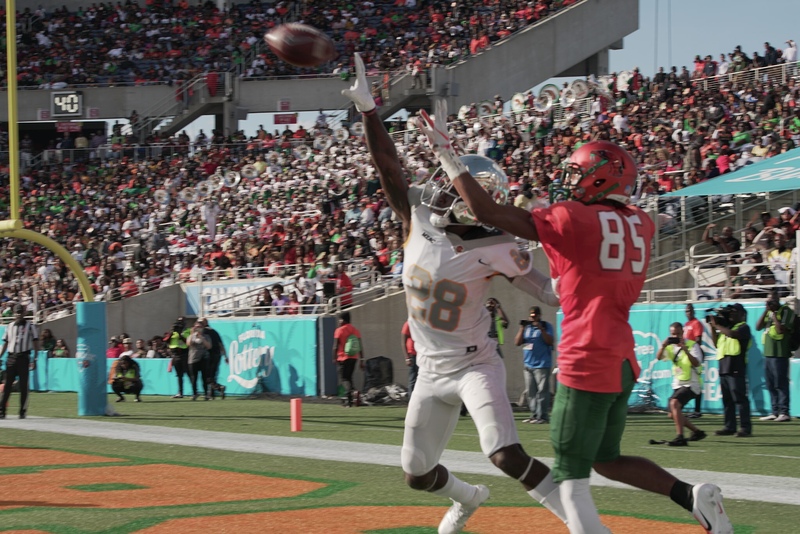 The on the field product has been good enough to yield a respectable result against a quality FBS opponent but not good enough to dominate a lowly SWAC opponent. That’s pretty average. There are six games remaining and Atlanta is still in view. We are hoping our end of the season grades are better than the midterm. More importantly, we are hoping the Wildcats will be celebrating their first conference title since 2015. The good news for Terry Sims and his men is they do not have to hope. They get to control the narrative and their destiny through their performance on the field. Saturday’s kickoff against South Carolina is at 2:00PM and can be streamed live on ESPN3.